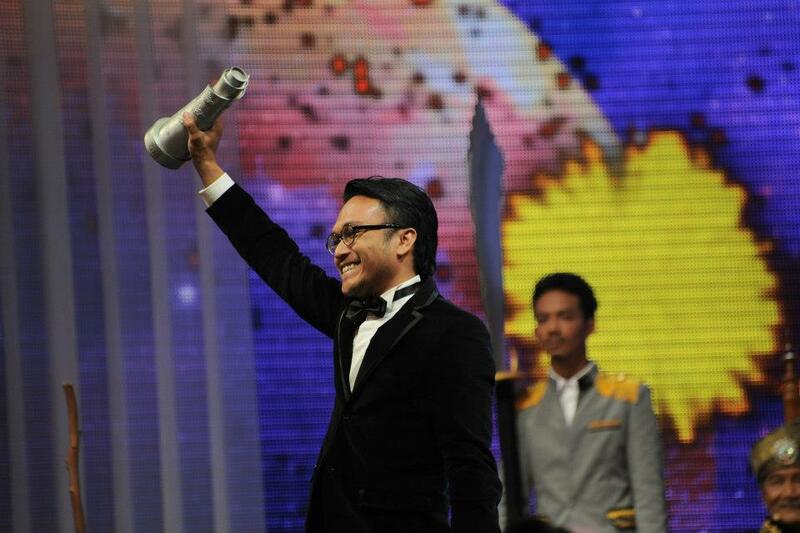 The Anugerah Skrin (Screen Awards) for Malaysian film were presented at the Putra World Trade Centre held last night. Bunohan was the big winner of the night. 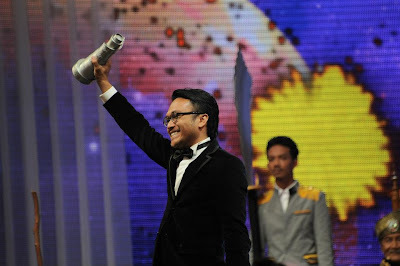 It claimed the prize for Best Film, against competition from Songlap, Ombak Rindu, Libas and 7 Petala Cinta. In addition, Bunohan won for Best Screenplay. It is Malaysia's entry to the Academy Awards for consideration as Best Foreign Language Film. Songlap by Fariza Azlina and Effendee Mazlan picked up more awards, however, with three. It won for Best Director, Best Actor (Shaheizy Sam) and Best Supporting Actor (Syafie Naswip). Ombak Rindu took the acting prizes on the women's side, with Best Actress going to Maya Karin and Best Supporting Actress to Lisa Surihani. Directed by Kabir Bhatia, Di Telapak Kaki Bonda picked up for awards in the Television Categories for Best Drama, Director, Writing and Supporting Actress (Sherie Merlis).